Are you aware about the importance of using quality CRM system for business? Well, it actually makes the employees become more efficient, professional, improve customer retention, collection of data and much more. 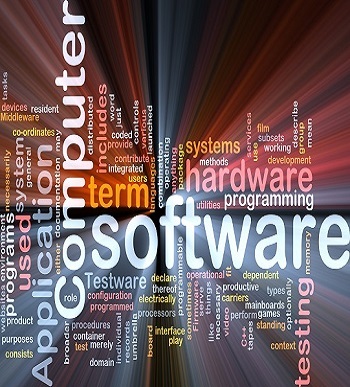 Though it has several benefits, a CRM system might need some investment. You will have to buy a valid license and spend your valuable time in configuring the system and use different features. Even after this, there is hardly any assurance that the investment you make will return back to you. As such, it is necessary to think of CRM system when needed for business. This blog discusses about 7 signs your business will need a CRM system. Inefficient data processing – Speardsheets, emails and handwritten records are some tools that allows you to keep track of incoming orders and customers when you start. With the growth of business, there are new channels which enable you to connect with customers in different ways. Thus, you will require an efficient system to record information of the clients. Experts working at a reputed software development company say, if your data gets distributed among different emails, spreadsheets and employees to find out what you exactly require, it is possibly time to use an efficient data management system. A CRM will merge all the record of customers, make it easily searchable and bring important data like company details, contact info, sales records and much more. You can compare between different customers and keep the data updated. Loss of sales revenue – Do you use spreadsheets to follow up with your clients? If yes, you may be losing important data or overlooking some of them. The chance of this becomes more when you get more leads and improve sales. Without tracking your marketing strategies, you will not be able to create a picture of when and how you should nurture prospective clients. This may lead to loss in sales. 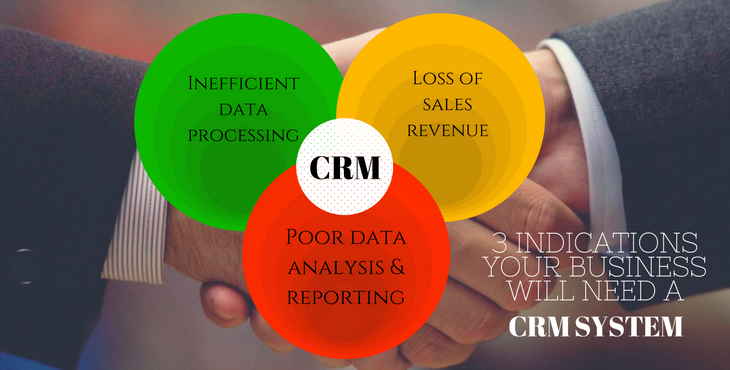 A CRM system can make the process simple by tracking all communication records, optimizing and mapping out nurturing process, and informing sales representatives when they need to follow up. You can find your customers and build connections between different data points by means of sales like which prospects to meet and the ones who turn out to be your customers. 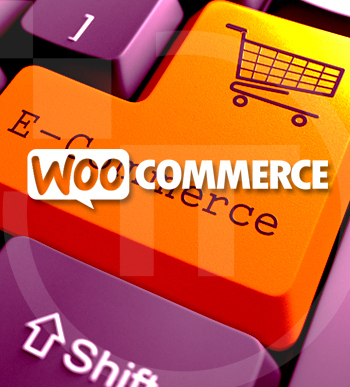 This will enable you to make sales and marketing much easy and comfortable. Poor data analysis and reporting – If your company has a few customers only, there is yet some chances to fill out and give reports manually. However, with business progressing further, it will be quite difficult to record as well as monitor each process without automated analysis tool. This will not only restrict your access to real-time data but also make it almost impossible to see how your business software solutions move ahead to reach its objectives and know what actions to take for expansion. Rich CRM system will gather all data of the customers and analyze the information in a comprehensive way. You may use it for keeping a track of variables like customer purchase behavior, website profit, sales margin, individual preferences and much more. You may use the data for generating custom reports to evaluate overall business performance. Make sure you choose a suitable solution that will sort out your short-term problems and address further issues you may face in future. The right CRM will have the flexibility for proper growth of your business and expand it further into the new market.